In 1996, to honor the 50th anniversary of the NBA, players, media, and coaches were asked to vote on and select the 50 greatest players of all time. In 2018, we’re 22 years in the future, and I think the list needs some updating. I’m not going to try and cram 22 more years of NBA action into the original 50 players and decide who I’d have to take out of the original selection, rather, I’m going to select the top 5 players that should be added to the list. Regardless of where you stand on the LeBron vs Jordan debate, LeBron is going to fall somewhere in your all time top five by the end of his career. His accolades include: four MVP awards, 14 All NBA teams, six All Defensive teams, three time NBA champion and Finals MVP winner, 14 All Star game appearances, three All Star game MVPs, 2007-08 scoring champion, and the 2003-04 Rookie of the Year. He’s made it to eight straight NBA Finals with two different teams and he’s widely considered to be the best player on the plant. He also put up one of his best statistical seasons in his 15th year in the league at age 33 and is showing no signs of slowing down. 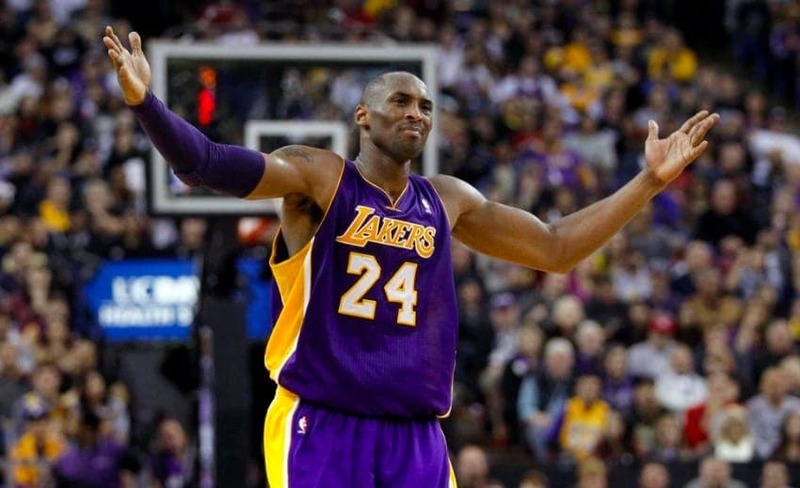 Kobe’s accolades go toe to toe with LeBron’s, and he also played efficiently well into his 30s. He has a couple more championships, a few less MVP awards, but that’s just nitpicking. Kobe was a lot more comparable to Michael Jordan in that they both played the same position and they both had that killer instinct. Kobe and Jordan were not pass first players, even though they had excellent vision and skill. They wanted the ball in their hands when the game was on the line. They were finishers. LeBron may pass him in the next couple of years, but Kobe is currently the third highest scoring player of all time. 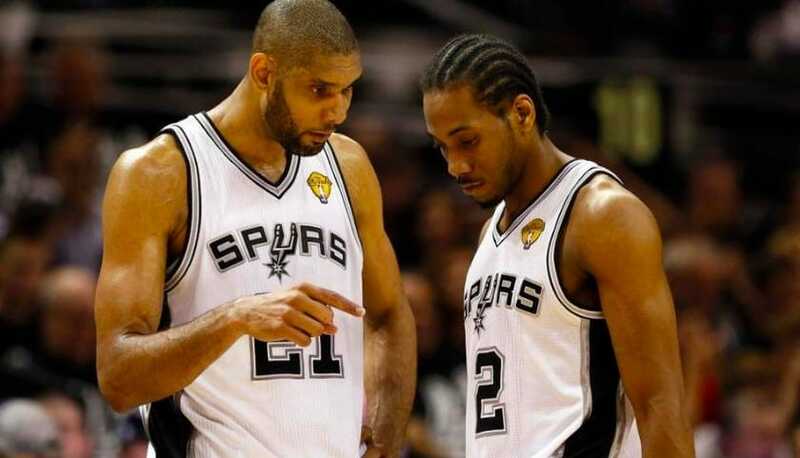 In my humble opinion, Tim Duncan was the greatest power forward to ever play. His high basketball IQ and smart playmaking decisions earned him the nickname “Mr. Fundamental”. He did everything right on the court. He was always in proper position to rebound on both sides of the ball, and could beat his defenders with a plethora of moves from his post game to his mid range jumper. Duncan is a five time NBA champ with three Finals MVP awards and two regular season MVP awards. Nowitzki is arguably the best European player to ever play in the NBA, but definitely the only one to ever win an MVP award. He has been the staple of the Dallas Mavericks franchise for almost 20 years, bringing them to two NBA Finals and coming away with one ring. Nowitzki recently cracked the 30,000 point threshold and is currently sixth on the all time scoring list. Jason Kidd was the poster child for triple double before Russell Westbrook was around. He was one of the best passers in the game, leading the league in assists in five different seasons, but was also the best rebounding point guard the game has ever seen. 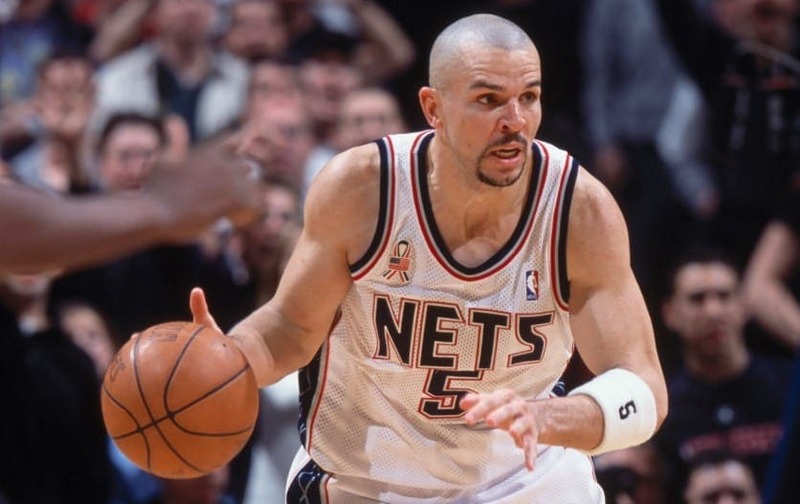 Kidd averaged over seven rebounds per game six times in his career. No other guard has more than four of such seasons, and only 11 other guards in NBA history have done it more than once.